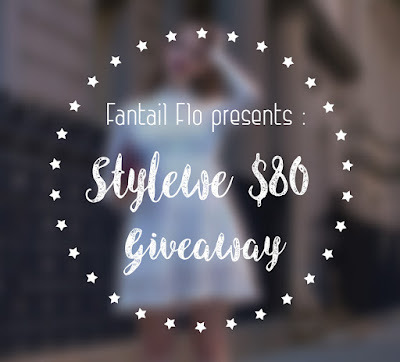 fantail flo: Win Any Dress from Stylewe - Review and Giveaway! 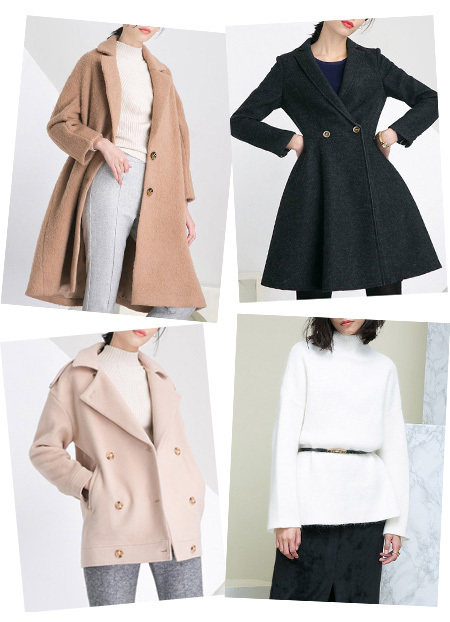 Win Any Dress from Stylewe - Review and Giveaway! It's time for something exciting and superb- I'm proud to partner with Stylewe to host a giveaway for all of you this month! 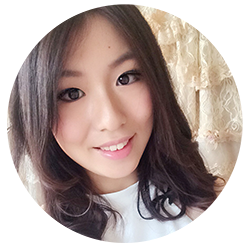 A bit about Stylewe- they are a high-end apparel shop selling dresses and top-notch clothing from China. However, one thing that makes them distinct is that all their clothes are from designers in China, so each piece is unique and freshly designed. In fact, you can browse through so many designers on their site, and each one of them showcases their products on their profiles. I've always liked dressing to impress, and with Stylewe's range it is easy to find something for everyone. Whether you want winter dresses or summery outfits, they will have something suitable for you. Their designs are also pretty cool- I particularly like their long maxi dresses which has unusual floral patterns, and some of their knit dresses which look so fashionable. They're just like something out of a magazine! For their price range, you might wonder if the quality is worth it. I ordered a dress from them to try out, and honestly, I had no problems with their customer service or delivery. The dress I ordered was the Casual 3/4 Sleeve Ruffle Dress in beige colour, which was a Korean-styled dress. 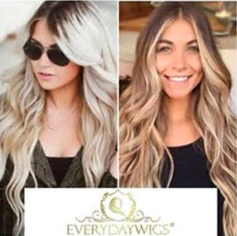 I saw it on some Korean celebrity before and thought it looks too good to be true! The quality of the dress is excellent- you really get what you ordered and more, because I think the dress feels fantastic. It's soft and silky and well-made, no stitching was loose, and nothing was broken. The dress is a sliding wrap dress, which means you can pull the side to make it tighter or looser. I really like the style of the dress, since it looks so Korean and elegant. Do you want to win a dress like this? Onto the massive giveaway! The prize is something that all of you will want to win! Stylewe, a lovely high-class shop that sells designer dresses, is giving away ANY DRESS under $80 to ONE LUCKY WINNER. Giveaway ends in 4 weeks, where a random winner will be chosen. I love the Black Sheath Casual Cotton-blend Mini Dress. My favorite dress is the Black Floral A-line Appliqued Short Sleeve Mini Dress. Love the black and white! I love the red Mingysyi dress! It's beautiful! I love the OUSHANG Red Bateau/boat Neck Short Sleeve Embroidery Mini Dress. There are so many pretty dresses! I like Viva Vena - Red Floral Raglan Sleeve Bateau/boat Neck Pierced Mini Dress. I would love a new dress - something in Autumnal colours! This Red Frill Sleeve Cotton-blend A-line Solid Mini Dress is my favourite!!! I love the Apricot Cotton Embroidery Sleeveless Mini Dress !! I'm a college student and I've been into fashion ever since high school. 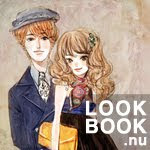 I always visit www.stylewe.com and browse for dresses. I want to order at stylewe but I'm not sure if they're shipping international but even if they do I still can't afford the items. Luckily I found this giveaway and tried joining it. My eyes are into designer Auchan-Ai's Black Half Sleeve Plain Mini Dress worth 69.00USD and Selecte's Black Bateau/boat Neck Plain Work A-line Midi Dress worth 72.00USD. I will be glad and it will be a great Christmas gift if I'm the lucky one who will win this giveaway. Thank you for this wonderful giveaway. Lovelots. 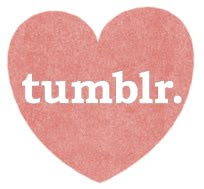 Fabulous giveaway hope to win any one! My favorite is the Queen Mulock Apricot Floral Silk Crew Neck Sleeveless Midi Dress. It is so beautiful! The blue knitted sweater dress. This dress: https://www.stylewe.com/product/black-polyester-bateau-boat-neck-sleeveless-plain-evening-dress-72139.html, so simple, yet so beautiful and elegant.